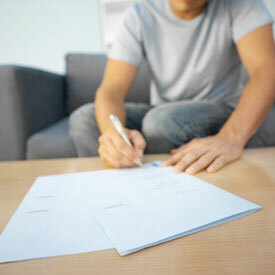 We offer our paperwork online so you can complete it in the convenience of your own home. Please contact us if you have any questions. Save time and complete your new patient paperwork ahead of time!